You are able to read this newsletter because in 2004 I discovered an online service called SBI! - Site Build It! I was considering retirement, or at least changing jobs. Anyway the story continues in this blog post which you might like to read. One of the interesting things about the wine industry is that there are all sorts of roles and niches to fill at the human end of the spectrum. Let's forget about the multinational-supermarket-industrial-supply-chain end of the spectrum for now, and see what one adventurer from Adelaide is doing. 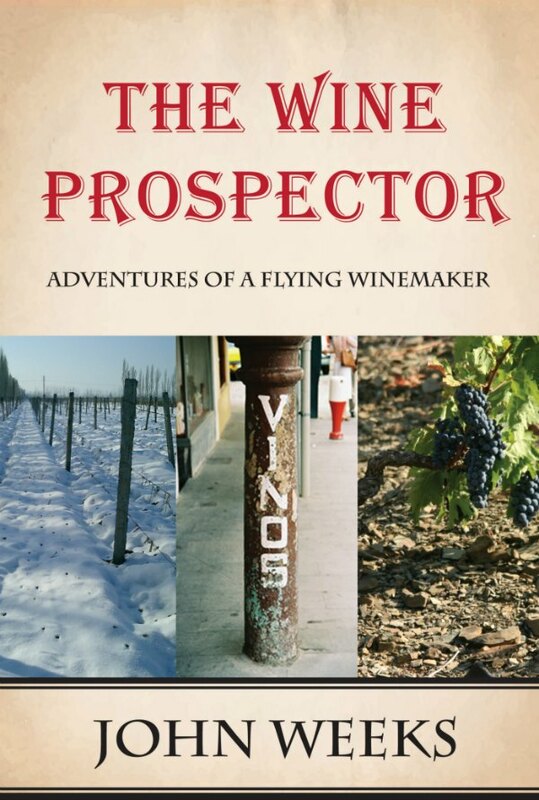 "Roam the world, meet interesting people, and drink their wine"
He has recently published and e-book called The Wine Prospector. It contains lots of entertaining anecdotes and advice for anyone who wants to follow that dream. Or you can just be an armchair traveller and dream along. This weekend is the Australian Alternative Varieties Wine Show in Mildura. I will be making my 11th trip. Next Newsletter I will report on a few of the more interesting wines of the 700+ wines made from 100+ varieties on show.